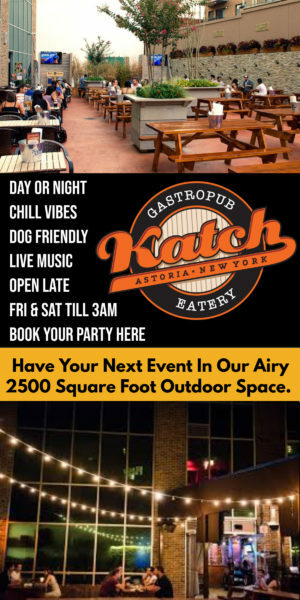 An update on closings, openings, and sales of restaurants and retail in Astoria. 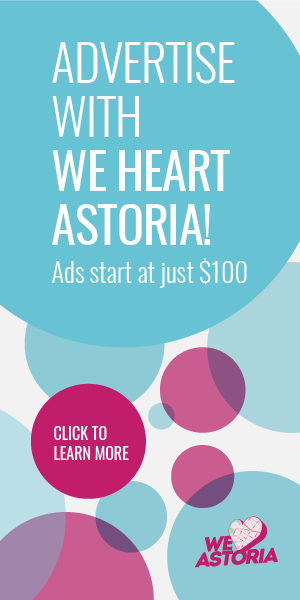 Independent Bookstore Day Comes to Astoria Bookshop Saturday, May 2! Find out what Lucy really thinks of Avenue Cafe on 30th Avenue.